Although I often opt for a sheer base, there are times when I just feel like going for more coverage. Maybe I've got a wedding coming up, or a long day in town, or maybe I'm just having a breakout. 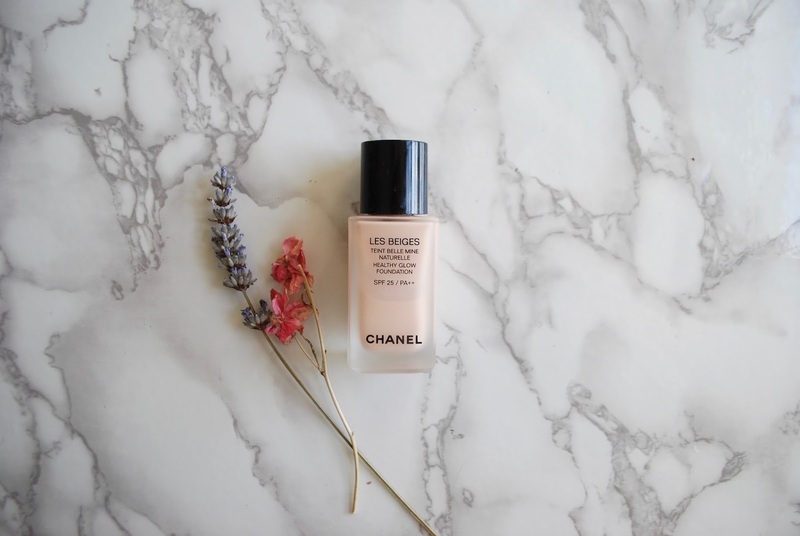 On those days, I reach for Chanel Les Beiges Healthy Glow Foundation. Fun fact: this is actually the foundation I wore on my wedding day! Firstly, it's got SPF 25--although that's not enough sun protection for me, it does provide a nice, extra layer of protection on top of my Glossier Invisible Shield. It's also got a pump, which is so handy for dispensing the product. I use the shade Number 12 Rosé. I use about 1 pump of the product. I apply this with my fingers and blend out the edges of my face with a damp beauty blender. It's super easy to build this up where you need more coverage. Sometimes I go in with an extra half-pump around the centre of my face. It looks super natural on the skin--although, fair warning, I would not wear this without doing my full skincare routine underneath. 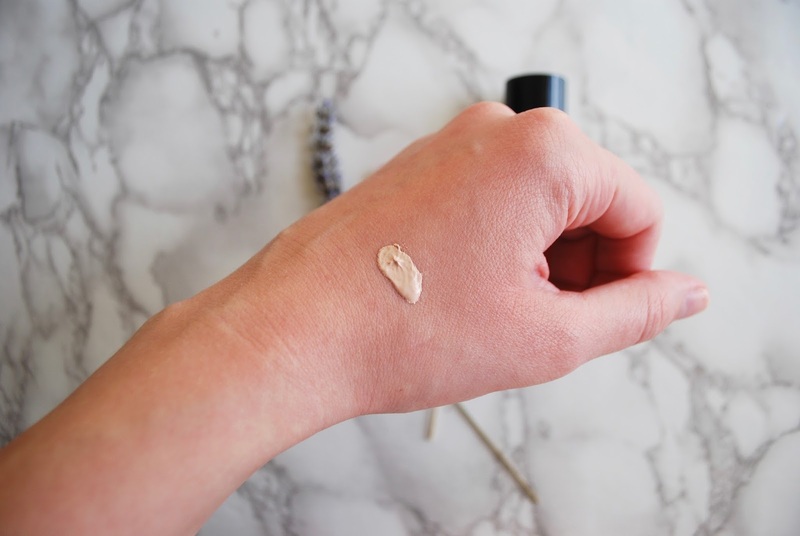 (For more on how I apply foundation for a natural finish, click here!) This foundation looks best when my skin is really moisturised. The coverage is a solid medium. I still need to spot conceal on my birthmark, but I don't need to add extra concealer to my naturally red cheeks. It dries down to a kind matte glow--it doesn't look powdery or cakey, but it doesn't look particularly glowy either. Rather, the high points of my face just seem to be naturally highlighted and glowing from within. Lasting power is fantastic--it doesn't oxidise or cling to dry patches (unless you haven't moisturised properly). I mean, my skin looked great throughout my whole wedding reception without needing any touch-ups. It's a win for me! 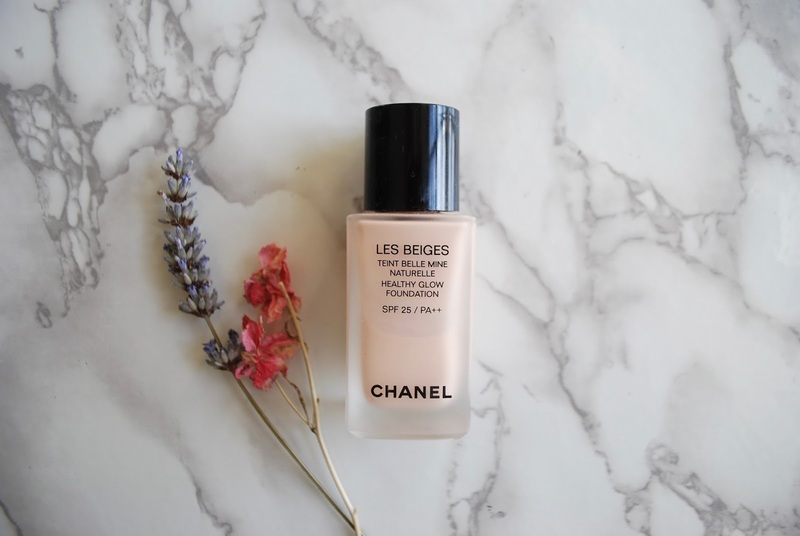 Have you guys tried the Chanel Les Beiges Healthy Glow Foundation? What are your favourite medium/full-coverage foundations? that's awesome--I am so glad to know that others have had great experiences with it! thanks for your comment!